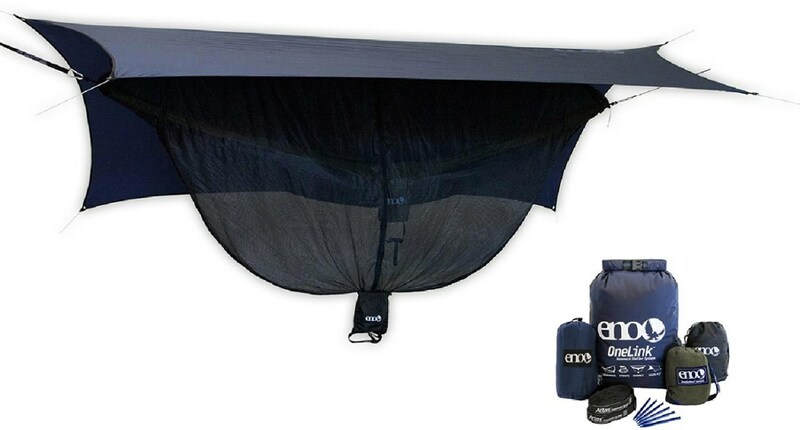 ENO CamoLink includes a Camo Hammock, Guardian bug net, Atlas camo suspension system, ProFly rain tarp and lightweight stakes, offering the same system as the OneLink with the concealment of camo. 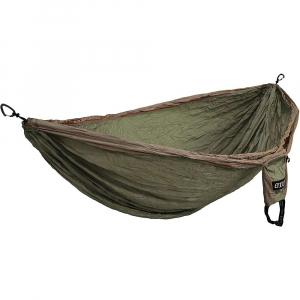 Eno Camp & Hike Camolink Hammock System-Forest Camo-Regular CMLK110. 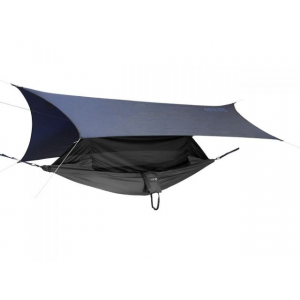 Blend in with your environment with the CamoLink Shelter System. 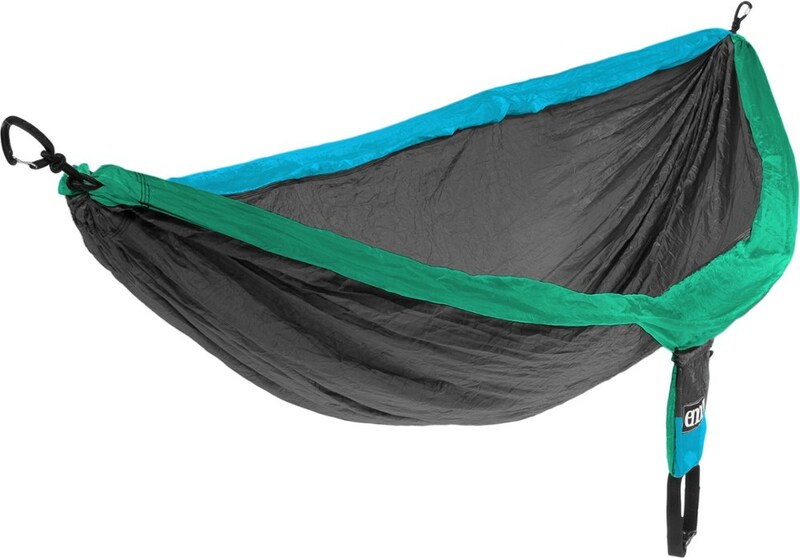 CamoLink XL includes CamoNest XL Hammock for extra room. 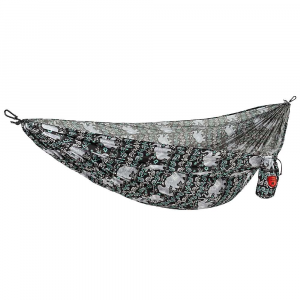 The Eagles Nest Outfitters OneLink CamoNest is not available from the stores we monitor. It was last seen May 11, 2018	at Moosejaw.